Education in games is serious business and with VR newly on the horizon, we list our top three subjects that will truly benefit from taking advantage or the latest Virtual Reality technology. It is well reported that the best way to learn a new language is by immersing yourself in it. But often we don’t have the luxuries of being able to visit different countries for a long period of time to get the benefits of immersive learning. With Virtual Reality, we can take this step in a different way. Putting on a VR headset you are completed submerged in the world it creates. And as developers we can control that world. Imagine being able to choose from often common scenarios, a store, a bank or a restaurant, and having conversations that are tailored to help you learn a language. Experienced learning can help to cement any knowledge gained and with VR, students of language can explore these settings at their leisure, exploring the words for different objects and learning new phrases. Instead of having a class taught subjects, VR can help history through an engaging and interactive way. Students can be taken virtually back in time and see events unfold in front of them. Imagine being able to walk through the Battle of Hastings or being part of The Santa Maria’s crew on one of Christopher Columbus’s voyages. Being able to feel the atmosphere and emotion during these key dates in History through VR will have a lasting effect on how we remember them. We can allow players take to part in decisive moments in times past and let them truly feel a part of history. The key reason why Biology stood out for us, is exploration. Being able to explore different body parts and systems in VR will help inquisitive minds thrive. It stood out because this is not something that is practical to do in the real world. We can do more in a game that we can do in real life because we can break through physical limitations. We can shrink players down and allow them to walk through the body, allow them to focus on certain parts and tailor this journey to help meet their educational goals. Alongside being able to explore the body, we can allow players to interact with the body and not just visualise things. We could have a quiz show set in the small intestine, a logic puzzle set within the lungs or even a murder mystery party in the liver (the spleen did it!). 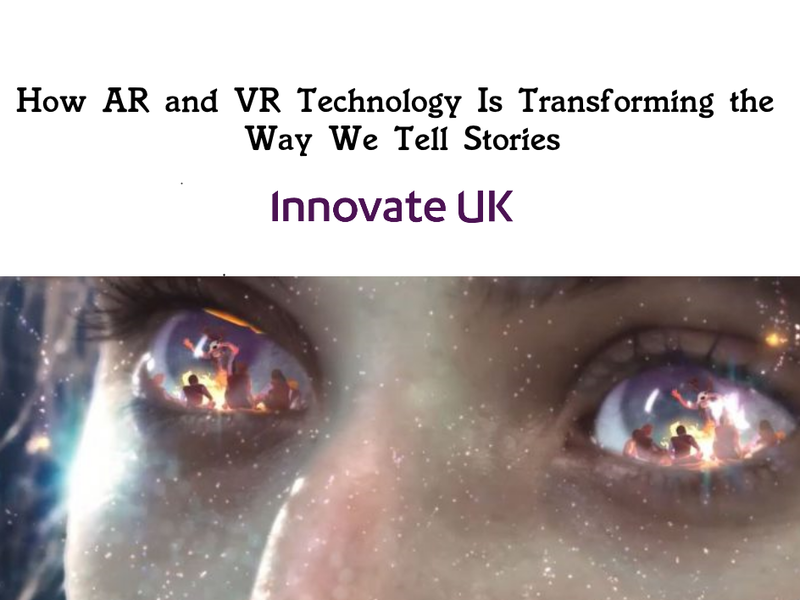 VR is still in its infancy and as the market expands we will soon be seeing more and more examples of the above come up in everyday life. Education is our future and we certainly see Virtual Reality being a part of it.